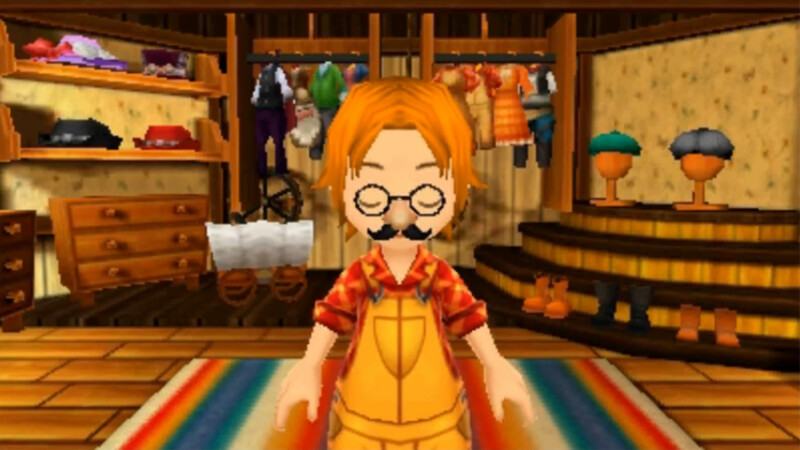 Old MacDonald had a farm, oh no, oh no, oh no…hold on to your hats gamers, because it’s farming time in the polished world of Harvest Moon, otherwise known as Story of Seasons. 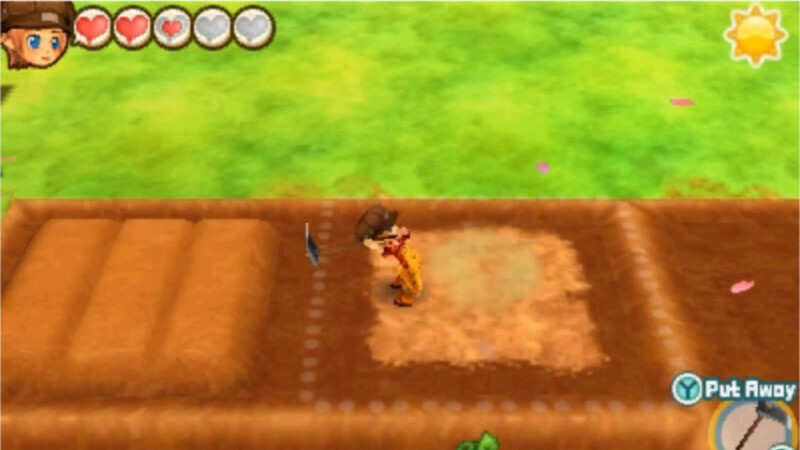 Story of Seasons in all essence is a farming simulator. If you’ve ever played Harvest Moon then you’ll know that farming can be a lot more fun than it is made out to be. And with this adorable title on the 3DS the farming has only become better. 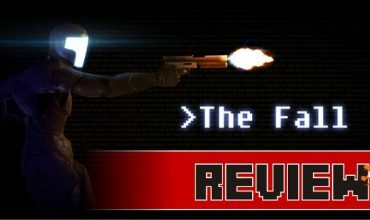 Now I know reviews usually start with the good points but let us rather get the bad out the way first, shall we? Farming, as everyone should know, is monotonous and since this is a farming simulator game you can expect this a lot throughout the game. 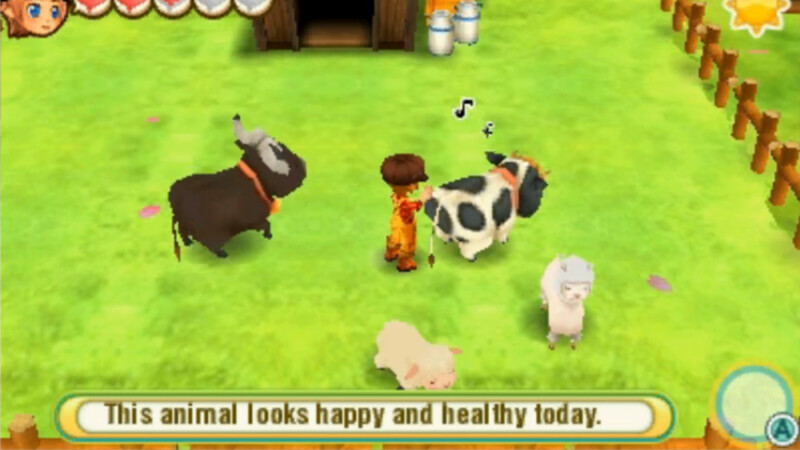 In Story of Seasons our protagonist reminisces of his/her first visit to a petting farm, overcoming their fear of petting an animal as well as harvesting crops. This experience has solidified in our protagonist a life-long dream of one day becoming a farmer. Of course, this does not sit well with your father and so the journey begins with you the rookie farmer heading out to begin this lifelong dream of becoming a farmer and showing your father that you have what it takes and more. The town itself is host to all the stores that a farmer might need or want. 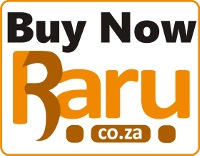 A grocer, material store, general store and animal shop to name a few. In the words of The Thing (Fantastic Four), ‘It’s ploughing time’…wait, that’s not how it goes. After the game takes you through the emotional journey that comes via the disapproval from your father and introductions from the residents of your new home where you have now come to begin your career as a farmer, you’ll finally get to start ploughing and planting. The town itself is host to all the stores that a farmer might need or want. A grocer, material store, general store and animal shop to name a few. These shops can only be visited within certain hours of the game and also depends on which town you’re in. This works well as it gives the player a sense of time management. Coming back to the task at hand – players are tasked with monitoring their stamina as every chore reduces the player’s stamina. Planting, harvesting and cutting down trees are but a few stamina reducing chores. Of course to regain stamina players will either have to consume food, which can be found/harvested or purchased, as well as sleep. Farming is no joke and can take a lot out of you! To be a successful farmer takes time so the game also introduces alternate methods of earning income besides harvesting and selling crops. This is the Part-Time Job feature. On a daily basis the player will be able to select a part-time job related to three types namely ‘Chores’, ‘Delivery’ and ‘Shipping’. Chores sees the player harvesting crops, brushing animals or chopping wood. Delivery is basically the player put in the position of a delivery man/woman. And Shipping requests the player to add certain items to their shipping boxes. With planting, watering and harvesting crops taking up most of the time in game, these part-time jobs added a slight twist to the game for me in addition to all the socialising I did with folks from across the trio of towns. Farming life is unfortunately monotonous but Story of Seasons: Trio of Towns at least tries to put as many twists into the mix as possible to make sure that the player remains intrigued and entertained. The weather changes often allow players to change up their days by alleviating the daily chores I had in terms of watering the crops or tending to my livestock. 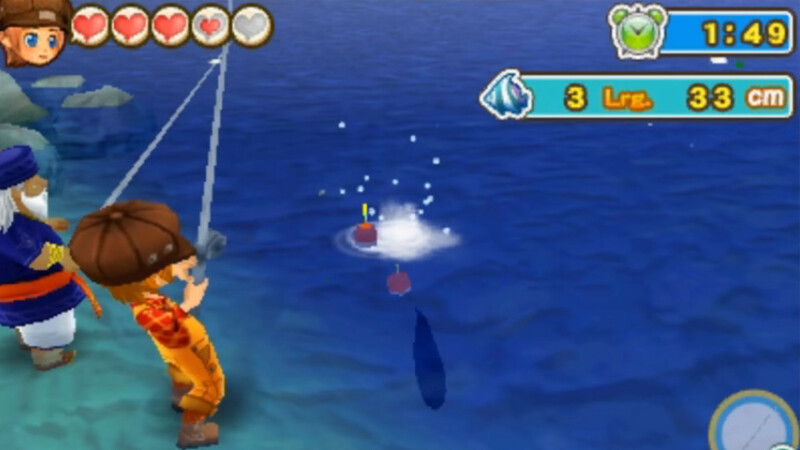 The game also features chores such as mining and fishing, so there’s always something to do at all times. 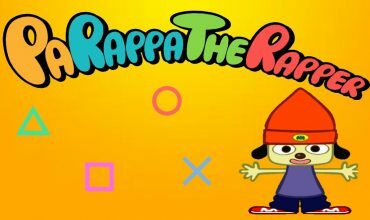 Often you’ll ask yourself “where did the time go” both in game and real life. 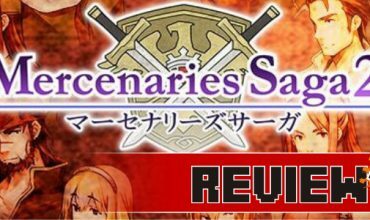 The game itself is well animated and the music well placed with sounds that often put a smile on my face giving off that magical calming feeling. The characters are absolutely charming, each with their own personality adding to the story. Some with wacky and zany characteristics and others that can be shroud and stern, while some are loving and supportive. The story might not be fully visible at times but connecting with all the town people across the three towns gives the player the opportunity of creating their own story. Doing this grants the player a ton of rewards within the game by unlocking even more content in terms of more items for your farm. The only thing that’s missing from this farming simulator for me was…don’t hate me now…Pokémon. Yes, the art design, in terms of characters and buildings, reminded me of the recent Pokémon games that’s come to the 3DS over the years beginning with Pokémon X. This of course removed nothing from the game but added to my enjoyment. All-in-all it is a farming sim. Story of Seasons: Trio of Towns is an amazing title for the 3DS and captures the essence of Harvest Moon amazingly since it was always best played on a portable console. 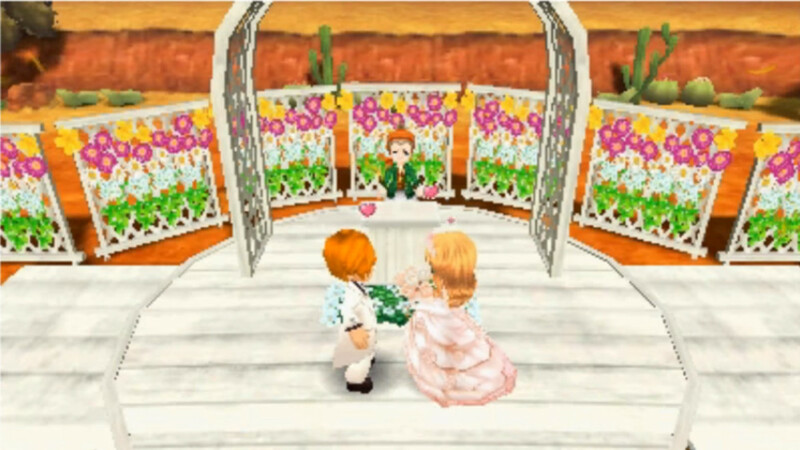 If you’re in no hurry and looking for a long-term investment that also has you attending to daily in-game tasks, but at the same time managing a social life within its world, then I would recommend Story of Seasons. However, and I must emphasise this, if you’re not really patient in waiting for things to occur in the game and would just like to progress as soon as possible then it would be best to give this one a pass. If you have the patience to see your farm grow and mingle with the various interesting characters then Story of Seasons: Trio of Towns could be for you.